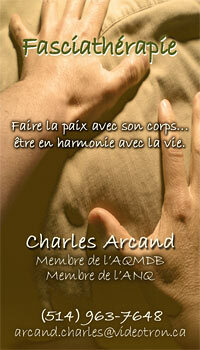 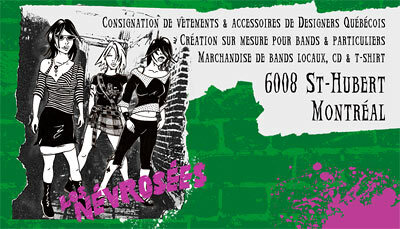 Business card graphic design in Montreal, Quebec. 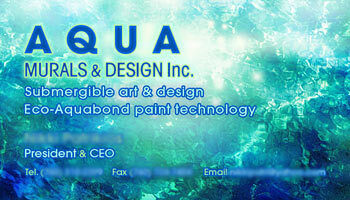 Professional personalized business card design and printing for individual and corporation. 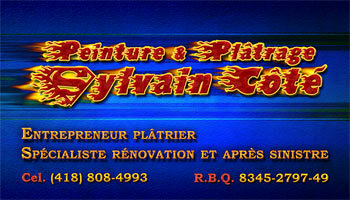 4 color process business card printed on both sides with matte or gloss finition. 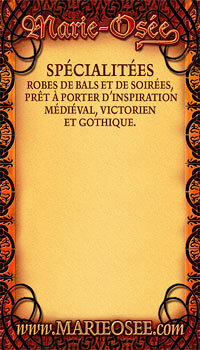 Laser printing for small quantities. 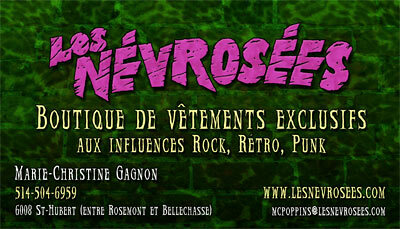 Business card design for the Montreal fashion designer Les Névrosées from Montreal. 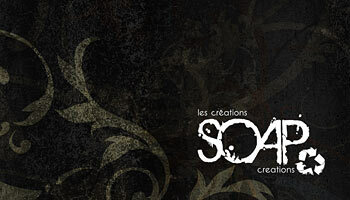 You can also post your contact information in the form of an online business card, as some people choose not to collect cards. 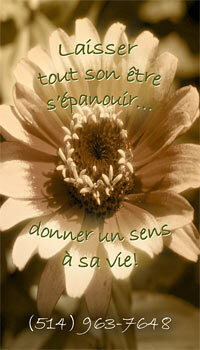 See Tom Mower as an example. 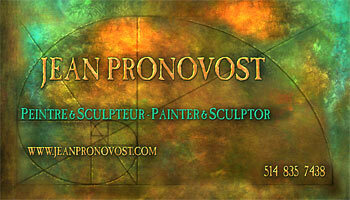 Business card design for the Montreal visionary artist Jean Pronovost. 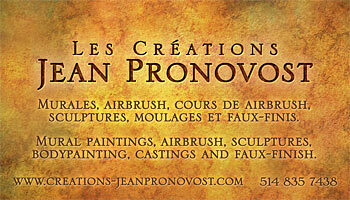 Business card design for Jean Pronovost's mural paintings, airbrush, sculptures and molding company in Montreal.